Official movie poster of Shraddha and Arjun's movie Half Girlfriend, is out! Home Actors Official movie poster of Shraddha and Arjun’s movie Half Girlfriend, is out! Official movie poster of Shraddha and Arjun’s movie Half Girlfriend, is out! Shraddha Kapoor and Arjun Kapoor, took to twitter to unveil the official movie poster of their much awaited film, Half Girlfriend. 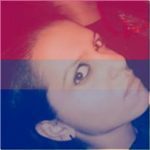 Directed by Mohit Suri, the two play the character of Riya Somani and Madhav Jha, respectively in the movie. Interestingly people have noticed the poster’s stark resemblance to that of Ashiqui 2. The poster looks like a reversed version of the Shraddha Kapoor and Aditya Roy Kapur starrer. 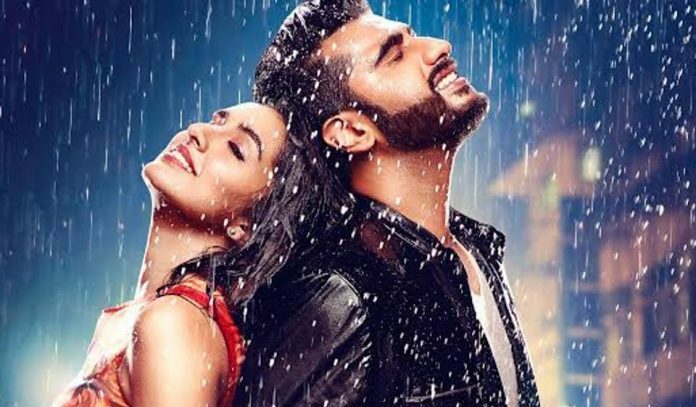 Produced by Balaji Motion Pictures, Mohit Suri and Chetan Bhagat, Half Girlfriend is a Hindi romantic comedy based on a novel written by Chetan Bhagat. Recently, Chetan Bhagat shared a still from the movie on his twitter account, unveiling shraddha Kapoor’s first look from the movie. Half Girlfriend releases on May 19, 2017. Stay tuned to catch a glimpse of the movie’s official trailer! Previous articleAamir Khan spotted on a rare occasion with his whole family!